So for the last few posts, I focused on historic Legal Divas of Color…now it’s time to talk about TODAY’S Legal Divas, still breaking boundaries! 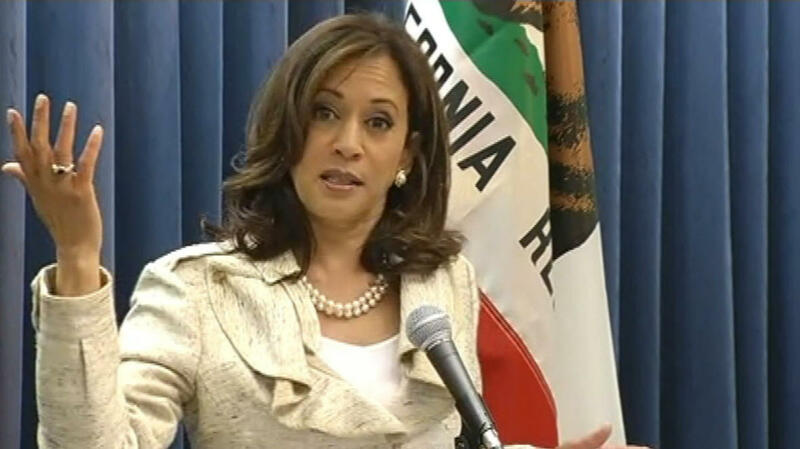 Kamala Harris is the current Attorney General for the State of California. She is the FIRST woman of color to hold this position. Born October 20, 1964, she has packed a great deal of accomplishments into her time on Earth thus far. Her mother is a doctor from India; her father is a Jamaican American economics professor at Stanford University. A California girl through and through, she was born and raised in Oakland, spending some time in Montreal, Canada. Ms. Harris completed her undergraduate studies at Howard University, and received her juris doctor from University of California, Hastings School of Law. In her professional life, she served as the Deputy District Attorney for Alameda County, CA, then became the Managing Attorney for the Career Criminal Unit of the San Francisco DA’s Office. After a short management stint at the San Francisco City Attorney’s Office, she was elected to be the District Attorney of San Francisco! Ms. Harris held that post for 7 years and two elections, until she was elected to the position of Attorney General in 2010. The Los Angeles Daily Journal ranked her as one of the top 100 attorneys in California. One of the aspects that struck me about Ms. Harris is her anti-death penalty stance. As the head prosecutor, she has received pressure to seek the death penalty on the criminal cases of several different defendants charged with murder. She made it very clear that although she was against the death penalty in general, she would review each case individually. After review, she had opted to seek the penalty life without parole instead of death, mostly because she believes it is a more cost-effective and better punishment option. She did not bow to pressure, but chose to do what she believed was right. In between all of this, she authored a book entitled “Smart on Crime: A Career Prosecutor’s Plan to Make Us Safer“. Ms. Harris was at the forefront in implementing community programs to address crime and work with the community to reduce recidivism. 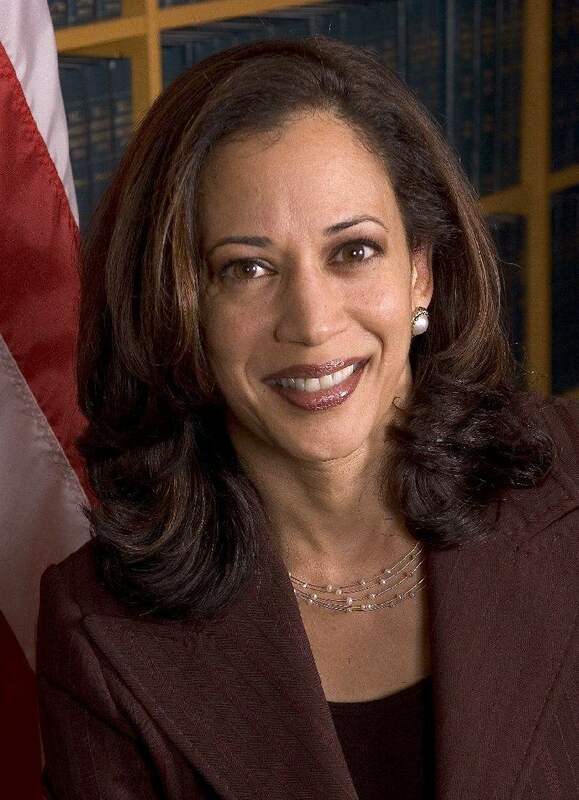 Kamala Harris, I thank you for being an ORIGINAL Legal Diva, and being a great role model for me!